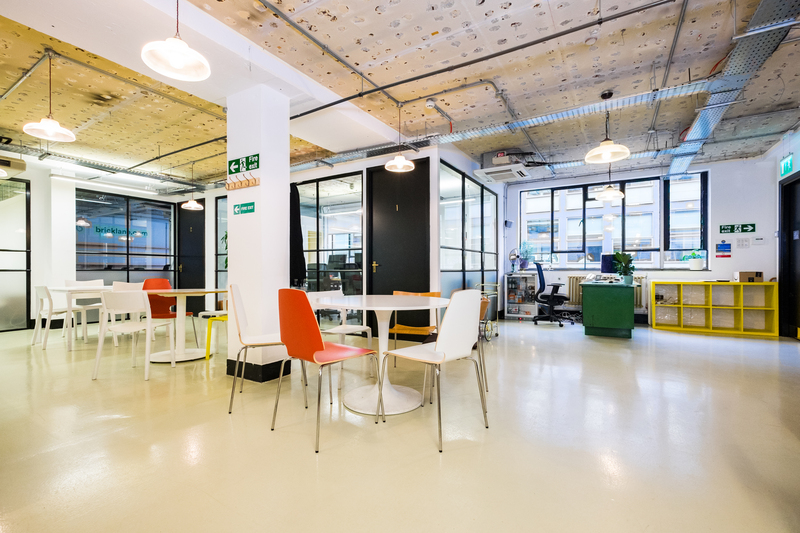 The Worker's League provide awesome workspaces at affordable prices with flexible contracts. The Worker's League is located just 5-minute walk from Old Street station, from Moorgate and Liverpool Street stations. We have both light & spacious co-working spaces & private offices. We offer great workspaces and private studios at affordable prices. Awesome Shoreditch Location, minutes from Old Street, Liverpool Street and Moorgate stations. Awesome courtyard garden for informal meetings and lunch. 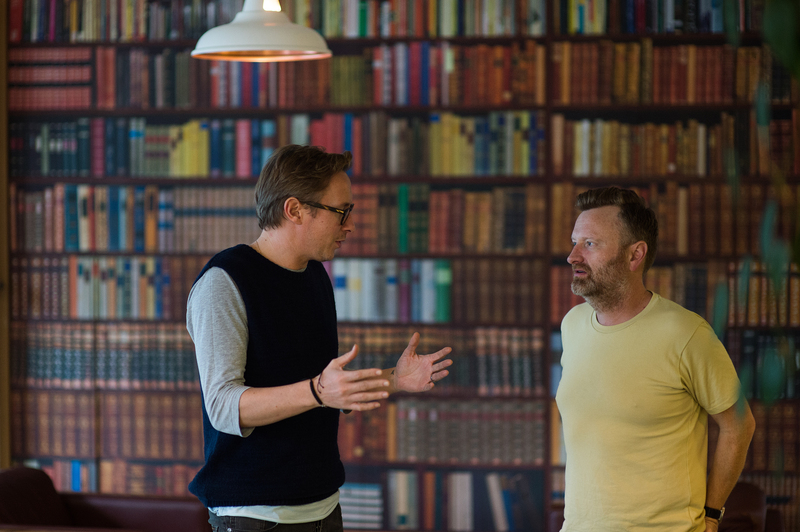 We provide awesome co working workspaces in Shoreditch. Kitchen with free tea & coffee. We also help your business grow. We connect you to our community of 100s professionals in the our space to help you generate networking and business opportunities.